View cart “Sunshine Yellow Party Set! Includes Yellow Dinner Plates, Cutlery, Napkins and Cups” has been added to your cart. 9 Inch party plates trimmed with gold set of 40. 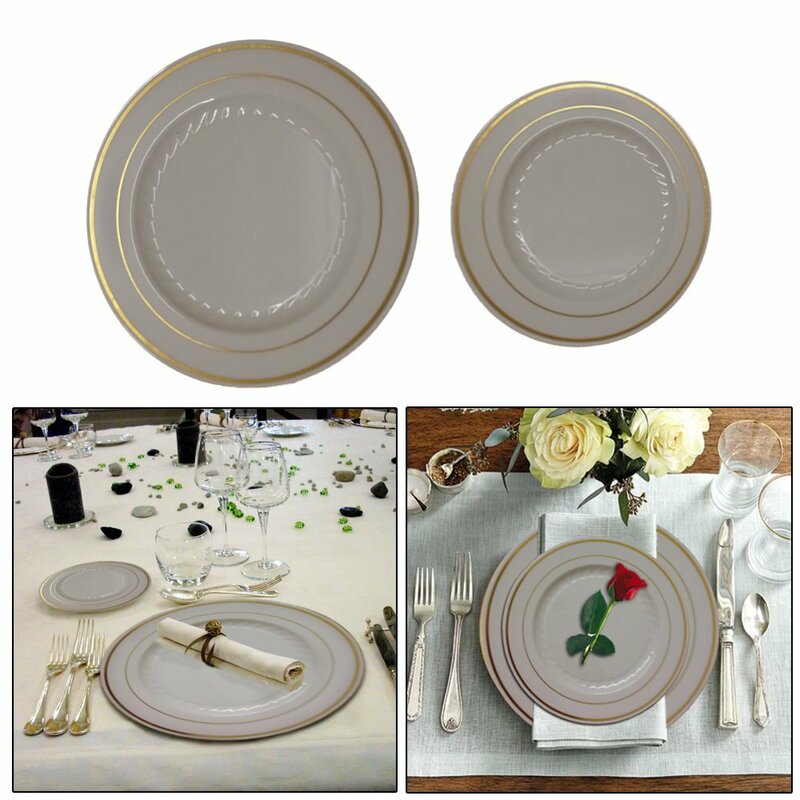 Enhance your occasions with these beautiful ivory disposable plates without being busy washing them. These 9 inch disposable plates are perfect for parties and events. 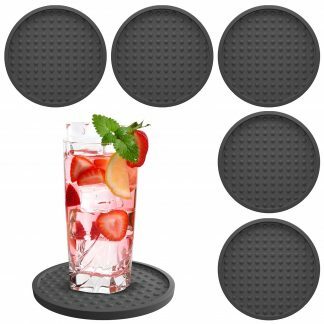 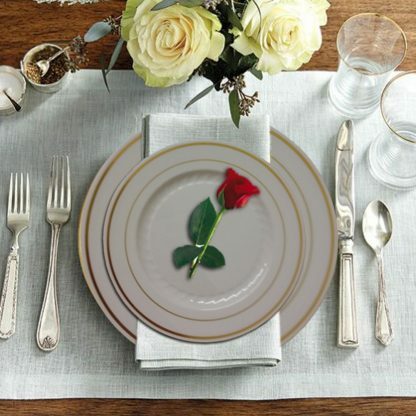 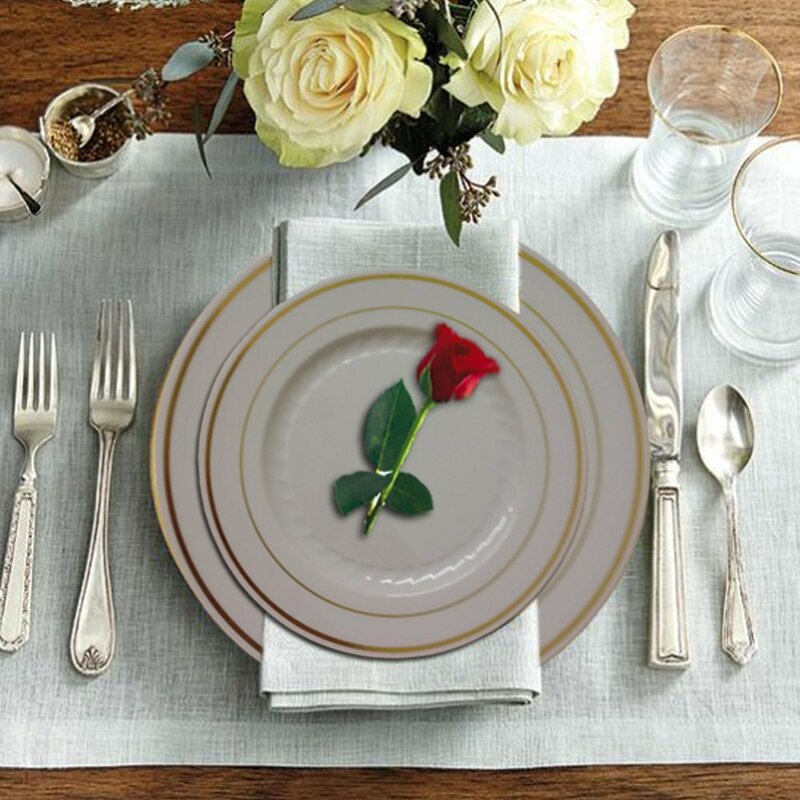 Serve your guests in these elegant plates. 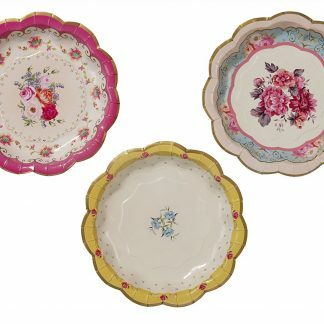 These ivory plates look like real china but they are disposable. 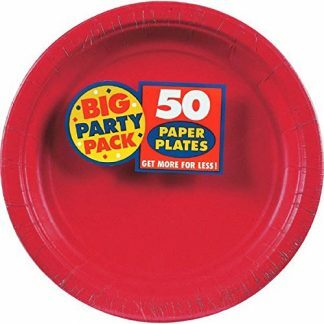 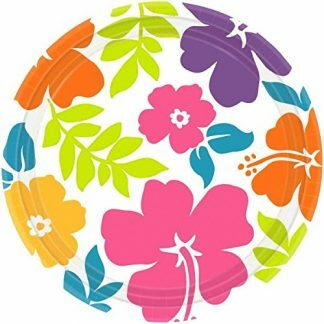 These elegant 9 inch disposable party plates are great for any occasion. 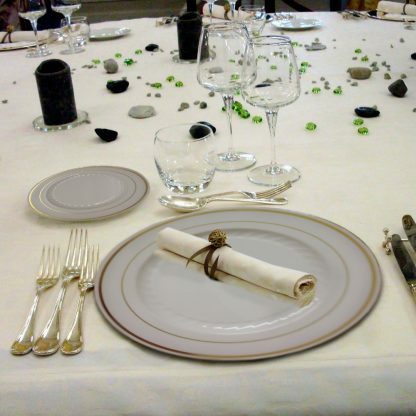 You do not have to busy washing them away because they are disposable. 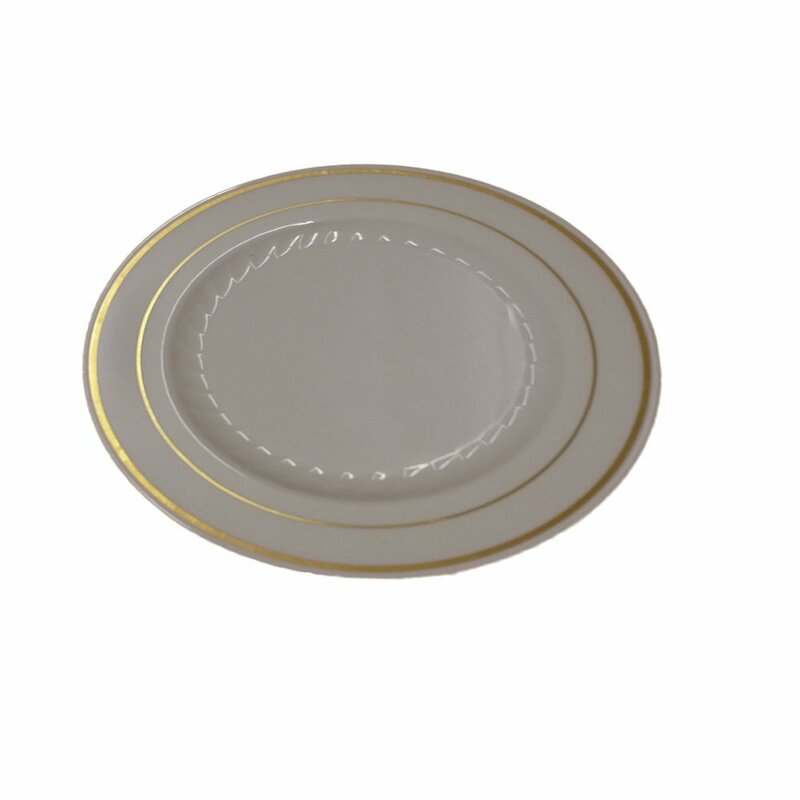 Serve your guest in these ivory and gold dinner plates. 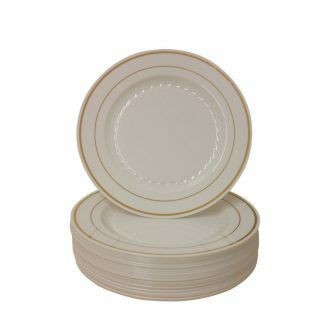 Looks like real china.